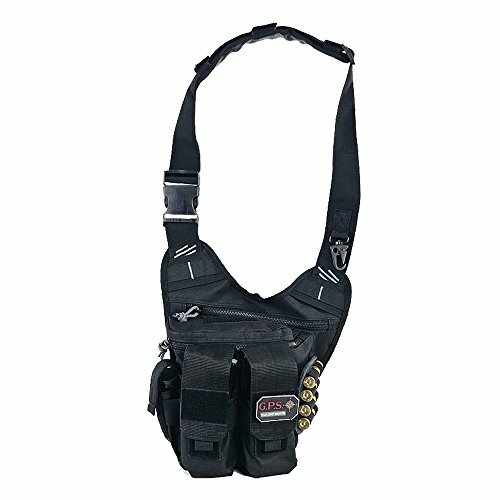 G-Outdoors, Inc., Rapid Deployment, Shoulder Bag, Black, Soft, Medium. RSR Group is a nationwide distributor of firearms and shooting sports accessories. This product is manufactured in China.